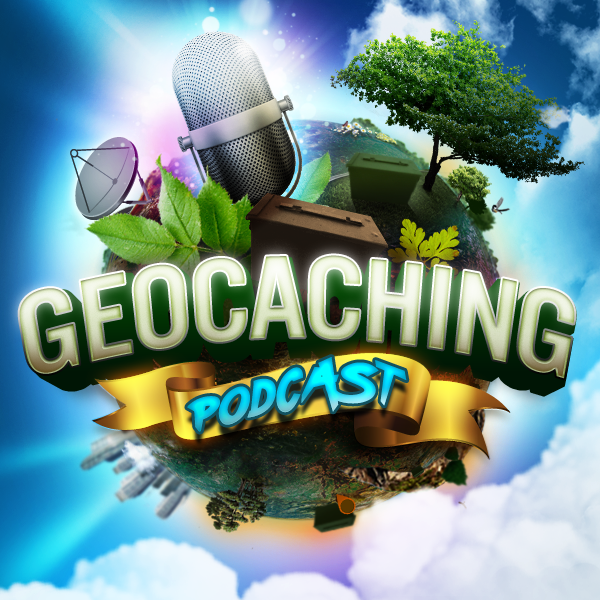 The gang discuss geocaching with the perspective of hindsight as they talk about tips and ideas they wish they had known when first starting geocaching. A great discussion to be sure. Re-read the cache page, hints and the logs to see if there’s something there that can help you when you’re at the location. A DNF is not an admission of failure, but to maximise your chances, look for geocaches that have been found recently, and by people with just a few finds. Different people play this game / sport / obsession in different ways, and that’s perfectly fine. Don’t rely too much on the technology – stand back, take a breath, trust your instincts, what looks out of place, where would I hide it……. be aware that coordinates may well be inaccurate, especially under trees. The quickest route to a cache isn’t necessarily in a straight line – don’t forget to look at the map! Go to events and meet other cachers to get a better understanding of the Geo world, great for teamwork and solving those pesky caches that elude you. If something looks out of place, it probably is. Geocaches are often right in front of you. A fake looking dog poo (or chewing gum) may not actually be fake – Act with extreme caution…sticks are your friend!